The bypoll was an acid test for all the three sides, and especially the EPS-OPS faction, whose government is on shaky ground in the state. Chennai: Sidelined AIADMK leader TTV Dinakaran declared himself as the “true political heir” of late J Jayalalithaa on Sunday after winning her old assembly seat RK Nagar by trouncing his nearest AIADMK rival E Madhusudhanan by a margin of 40,707 votes. Contesting as an Independent candidate in the bypoll, Dinakaran got 89,013 votes as against Madhusudhanan's 48,306 votes. The DMKs' Marudhu Ganesh was a distant third. He secured 24,681 votes and forfeit his deposit, along with 57 others. From the start, Dinakaran was in the lead and the gap between him and the rivals kept on widening as the counting progressed. At the end, he bettered the record of Jayalalithaa, who had won by a margin of 39,545 votes in the 2016 Assembly polls. The bypoll was an acid test for all the three sides, and especially the EPS-OPS faction, whose government is on shaky ground in the state. Speculation is rife that Dinakaran is planning a coup and has the support of many MLAs. When asked about the future of the government, he remained coy, and said the government would die its own death. “I do not have to do anything. They would fall on their own in the next three months. You will see” is all he had to say. To celebrate his victory, he visited the memorials of party stalwarts - the late MG Ramachandran (party founder) and Jayalalithaa - at the Marina Beach and paid floral tributes. He also prostrated at Jayalalithaa's mausoleum. 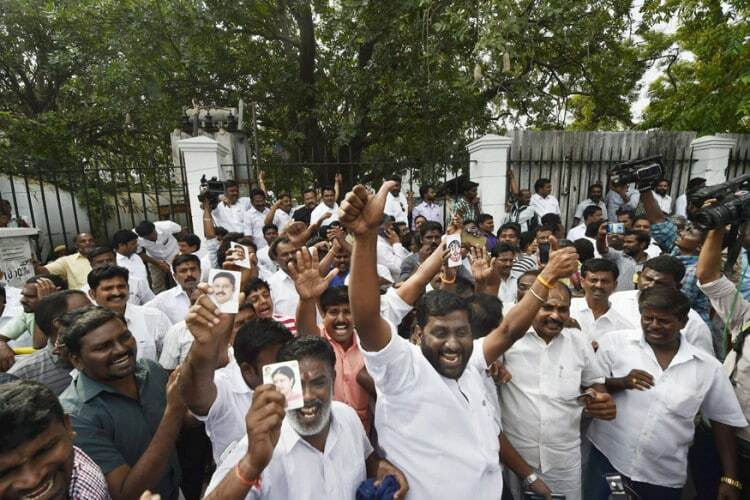 “We are the true AIADMK...people of RK Nagar have elected Amma's successor,” a beaming Dinakaran told reporters. The result shows that people want change of regime, he said, taking a dig at the AIADMK government headed by Chief Minister EK Palaniswami. “During my recent visits to various parts of Tamil Nadu such as Avinashi (Tirupur) and Arumanai (Kanyakumari), people said the 'pressure cooker' (his poll symbol at RK Nagar) will win. They want a change of this regime," he said. On the AIADMK party symbol issue wherein the Election Commission awarded it to the Palaniswamy-led camp recently, Dhinakaran said only a candidate determines the symbol. "We are the true AIADMK. A candidate determines the symbol. I have already said the 'two leaves' will be a success symbol only if it was with Puratchi Thalaivar (MGR) and Amma (Jayalalithaa). 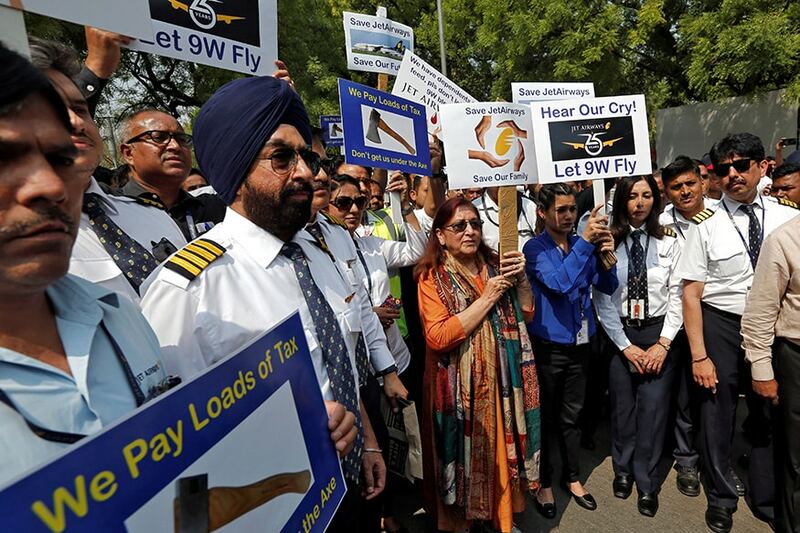 Will the people vote if it is handed over to M N Nambiar and P S Veerappa," he asked, amidst chuckles from his supporters. His supporters celebrated the victory by dancing, distributing sweets and bursting crackers. The RK Nagar constituency had fallen vacant after the death of its sitting member, late Tamil Nadu Chief Minister J.Jayalalithaa, on December 5, 2016. 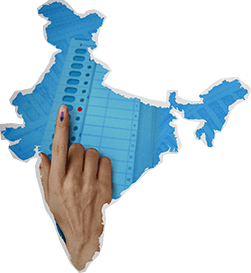 The bypoll was held on December 21 and around 1.77 lakh voters exercised their democratic right. While 2,373 voters have voted for 'none of the above' (NOTA) option, BJP candidate K.Nagarajan has got 1,417 votes and Naam Tamizhar party's Kalaikotudhayam got 3,860 votes. Dinakaran is the first Independent legislator since the 2001 win of M Appavu from Radhapuram constituency. But he said that although he fought as an Independent, AIADMK's party cadres were with him. Meanwhile, leaders of several parties have termed Dinakaran's victory as the victory of cash play. DMK leader M.K. Stalin, in a statement, said the party's defeat in the bypoll is actually a ‘Himalayan’ defeat for the Election Commission, claiming it or police did not do anything to ensure that the poll was held in a free and fair manner. He said the Election Commission remained silent when voters were bribed even when the polling was under progress.